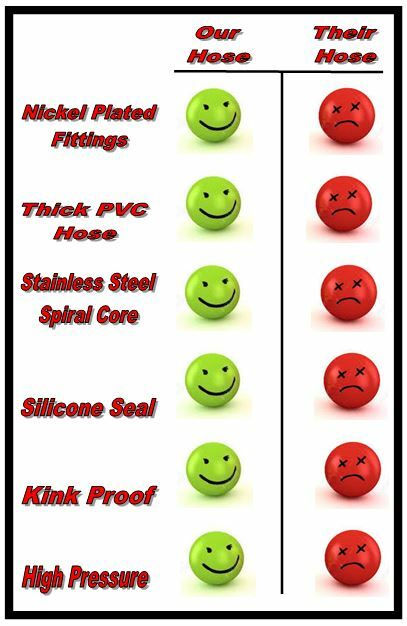 DynoTune Product, HOSE-Industrial Garden Hose - DynoTune, Nitrous systems, Purge kits, Nitrous Bottle heaters and more! 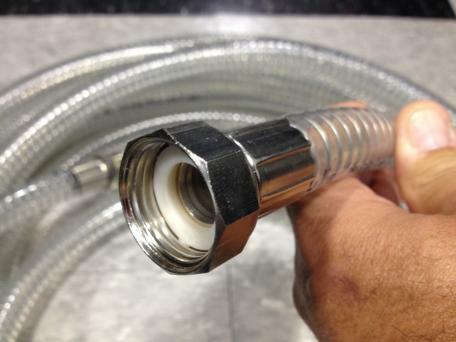 Industrial Garden Hose, 7/8" high flow, kink-Proof, easy coil PCV hose with Nickel Plated fittings and silicone seal. 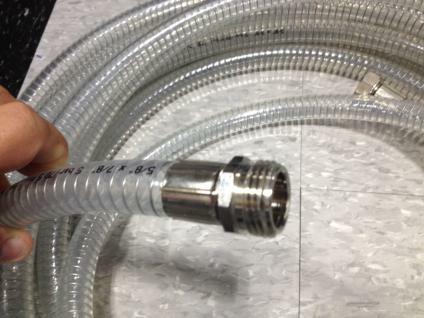 Crimped on leak proof fittings. 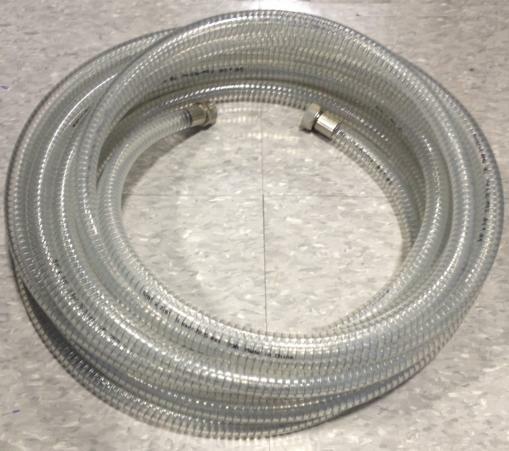 This is the best hose on the market, compare the features and you will see why we sell so many of them!